Not a long time ago, Google released a new feature on its Maps app, which was meant to show people the calories they would burn if they chose to walk to a certain location. However, this feature didn’t reach the desired effect, so Google decided it was better to ditch it. The update was supposed to promote activity as a healthy option, and to convince users to walk to their direction instead of taking the car. Therefore, it calculated how many calories they would burn if they opted for this healthier alternative. If you selected the walking route, these calories were displayed as small cupcakes. However, users didn’t grasp Google’s good intentions, and slammed the new feature everywhere on the web. Most of them took to Twitter to express their disapproval of the cupcakes, and blamed Google for being mindless about those people who struggle with eating disorders or similar issues. Seeing the negative feedback the feature had received, Google admitted the cupcakes were merely an experiment. The company performed a brief session of testing on iOS but, since it hasn’t been welcome by users, the feature will be dumped. Users had other things to complain about. 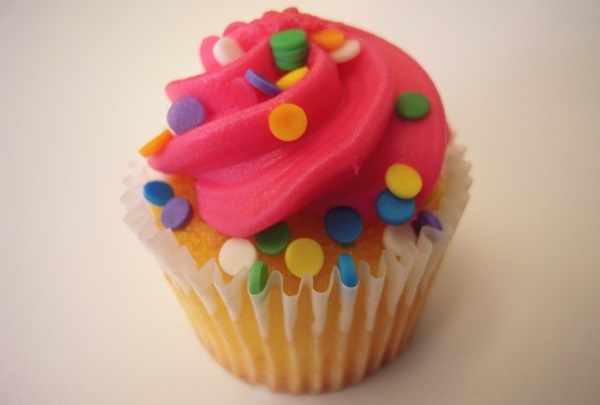 Since the calories are displayed as pink cupcakes, some of them found they were subtly addressed to women. Others didn’t make such extensive associations, but still found the feature was quite unsuitable for Google Maps. If users are interested in the calories they burn, they have plenty of other designated apps to use. After this failed attempt, Google will probably stick to keep Maps free of useless updates, and focus more on its strength and advantages. Keeping track of your more vulnerable loved ones or of your personal stuff can be tough sometimes. Sure, there are many devices which can simply be attached to an object or person, but they do not have unending battery life. Samsung knew this was the most widespread problem with smart trackers, so it decided to release a device of its own. 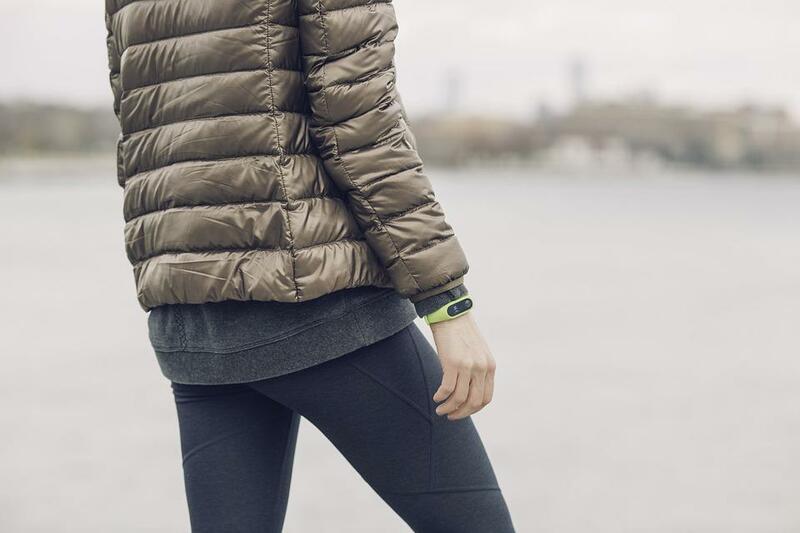 Sometimes, it might be hard to keep an eye on your kids, pets, or even objects, so there’s always the option of attaching a smart tracker to them, and being always connected to their location via a smartphone app. However, constant tracking drains the battery, but Samsung found a solution. The new smart tracking device is called Connect Tag, and takes advantage of the disadvantages of similar equipment. It is powered by a narrowband tech, which can run for an entire week after one single charging session. All this technology is contained in a compact encasing, which makes it easy for it to attach to almost anything. The device is also waterproof, so you can easily attach it on your dog’s leash without fearing it might damage it. Also, you can give it to your kids to carry around, or hook it to your bags. Moreover, you can choose a specific area where the object or person should keep roaming and, whenever the device gets out of the area, you are alerted on your smartphone. Connect Tag can easily work as a regular smart device, so it has other appliances as well. You can connect it with different equipment in your home, and tell it to turn on the lights or the TV. However, it has some disadvantages. Since it’s produced by Samsung, Connect Tag can only be paired with an Android smartphone. The company hasn’t revealed anything about an iOS version yet, but there’s still some time until it comes on the market. Also, Samsung hasn’t mentioned anything about the price, and it might be a little too spicy for some users. For the second time in the history of Nintendo’s classic consoles, a modder managed to crack open one of the devices, discover its functioning system, and find out how to load and play other games, which are not included in its original distribution. Only a week after the release, a Russian hacker loaded dozens of additional games on the mini SNES. As soon as the NES Classic Edition console was first released, Cluster, a Russian modder, took its time to find out how to make it possible for people to play some extra games on the console. Several months later, he managed to find out NES’ secret, and a ton of new games were now side-loaded on it. However, it seems Nintendo didn’t have any problem with it. The release of the mini SNES Classic Edition came and, only a week after, Cluster had already found out how to add games on the console. 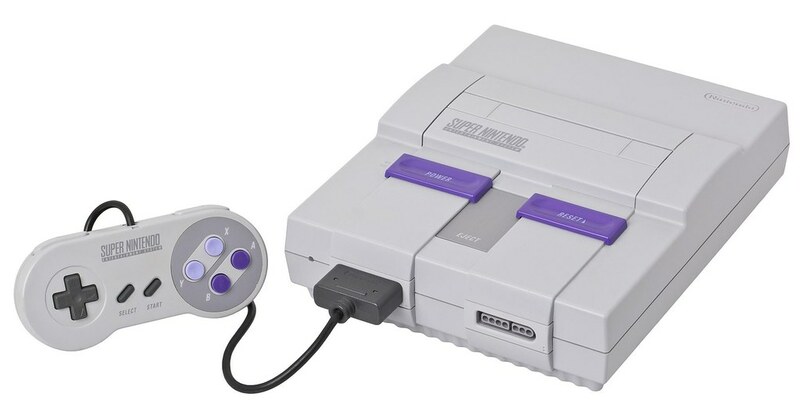 This means Nintendo didn’t take significant efforts to change the software and the components of the mini SNES, leaving modders able to manipulate the device with ease. Cluster has a special tool, called hakchi2, which lets you upload the game you want on the SNES. You don’t need too much technical knowledge to do that but, if you are more than an average PC user, you should be able to load mostly any game you want on the console. It will even allow older games, which were available only on the NES. This exclusive option will be more than welcome by the SNES fans, since being able to play more games on the console is, indeed, a huge advantage. The NES console has been released with 30 official games, while the number decreased to 21 on the new SNES. Everything will happen with Nintendo’s blessing, as the company has absolutely nothing bad to say about this. You are probably aware NES contained a secret message for modders. The same message is now hidden inside SNES as well, so the Nintendo is actually encouraging all these attempts. 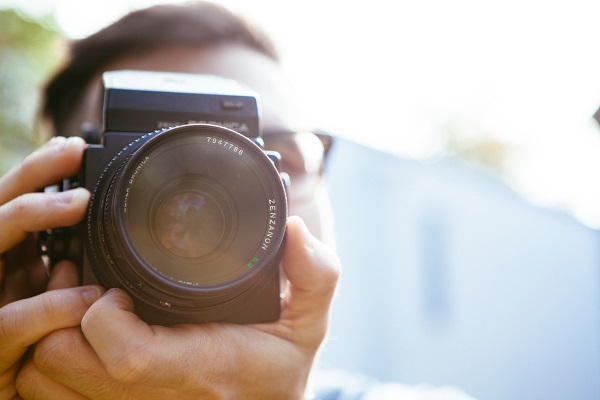 The MIT researchers developed a technology which allows a regular camera to take photos of objects hidden around the corner. Thanks to a special imaging technique, the camera becomes able to analyze the shadows of objects hidden in blind spots, and create an image based on these observations. This revolutionary photo system is called CornerCameras, and lets you shoot blind corners that sometimes not even the human eye can see. This system is equipped with sensors which perceive the slight changes in light which affect the shadow of an object. Then, according to the shadow captured by the camera, the system can make up what should be hidden around the corner. CornerCameras captures small 1D images, and puts them all together, revealing the shape of objects in blind spots, as well as its speed or direction. If this technology gets perfected, it might have valuable applications, in the self-driving car industry for instance. 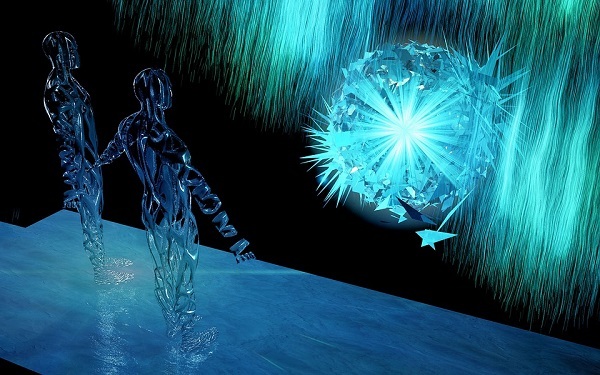 The technology makes use of the movement of objects to detect their shape and trajectory. By seeing how this motion affects their shadow and the penumbra which surrounds them, the camera can build up a complete image of objects even when they are in blind spots. Also, CornerCameras uses walls and obstacles as natural cameras, exploiting their optical properties. You don’t need a highly sophisticated camera for the technology to work, as it is suitable for any kind of smartphone. Also, it can capture blind spots both inside and outside, and not even rain can stop it. However, the system still requires quite a lot of light to be present. At the moment, researchers are working to perfect it in a low-light environment, as well as in a dark one. Even shifting lights might disturb its well-functioning, so there’s room for improvement. Bethesda has recently released a new ad campaign to promote the upcoming Nazi-killing game, Wolfenstein II: The New Colossus. This campaign uses a variation of the already popular slogan of President Trump, Make America Great Again. However, the word “great” is replaced with “Nazi-free”, which sparked a lot of unexpected and unwanted controversies. 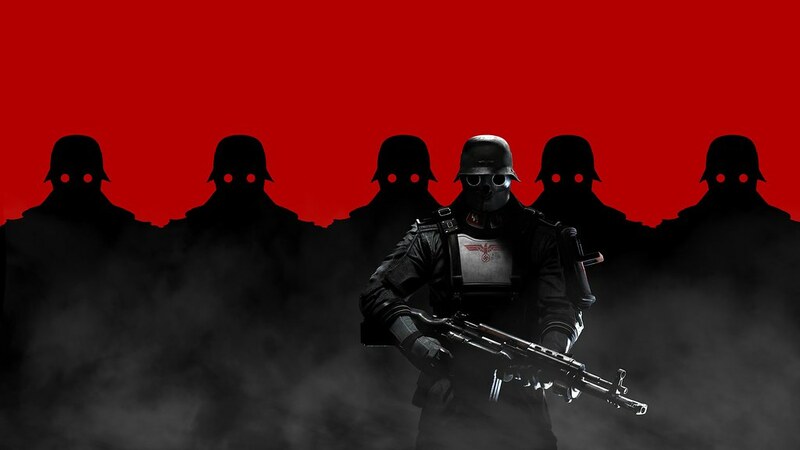 The Wolfenstein series has always been well-known for depicting the killing of Nazis. The latest game presents an alternate universe where Nazi Germany has won World War II, and is currently in control of Europe and the United States. Therefore, the central campaign behind Wolfenstein II is to get the US rid of Nazis. This is why Bethesda took the already popular slogan, changed it to suit their campaign, and overlaid the text over a video game sequence showing Nazis marching on the American streets. However, this came in a strange time for the US , when alt-right supporters are marching through the streets. Although that wasn’t Bethesda’s intention, the Wolfenstein campaign fell right in the middle of a controversy. Many people interpreted the anti-Nazi message and the Trump correlation to a campaign against the president’s supporters. Therefore, the ad sparked a lot of unwanted reactions, so Bethesda felt the need to clarify the situation. The video game company insisted that there were no political motives behind the release of this ad campaign, and it didn’t want to promote violence or the massacre of any supporters. Wolfenstein has always been about killing Nazis, but this is just a video game. Also, the general conception was that no one should get offended about the slaughtering of Nazis since, for about 70 years, they have been regarded as bad guys. The fact that the release of the game coincided with alt-right supporters marching in the streets is purely coincidental. Wolfenstein II is merely a game, so it shouldn’t be taken seriously. It has been released only for entertainment purposes, so there are no secret messages or connections hidden in it. Oh a Trump joke, because the subtext is advocating murder of Trump supporters. Pretty funny, devs! Developers Frontier have just released their yearly livestream expo, and it came with some special surprises for fans. Gamers had dozens of questions regarding Jurassic World Evolution, the long-awaited dinosaur game. Since the game will only be out sometime during the summer of 2018, Frontier decided it was time to let people find out more about it. Therefore, during the livestream in question, the developers came up with some answers about Jurassic World Evolution which kept bugging the fans for quite a long time. 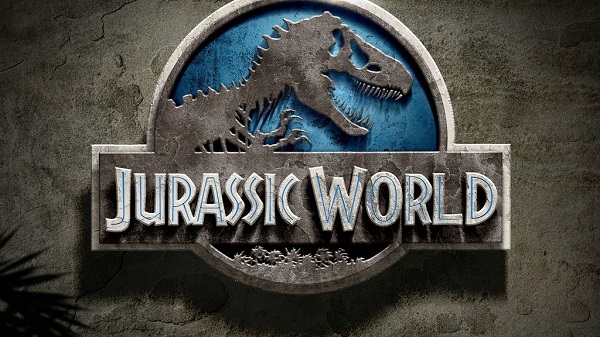 Therefore, the game is dedicated to all those who enjoyed the 1993 film, Jurassic Park. The entire atmosphere revives the cinematic experience, and leads players through all the stages in the development of the park. Therefore, they start from the beginning, where you can collect samples of dinosaur DNA right from the archaeological sites. Then, you can use genetic engineering to raise your own specimens, and build Jurassic Park. The game won’t let players get bored, as they have to take decisions on how to run the park. Also, they have three options they can choose from, when it comes to administrative details. First of all, the park can serve for pure entertainment. Then, you can choose to show everybody how good your security is by managing to keep the huge reptiles from ravaging the surroundings. In the end, you can use it for research purposes, or you can choose a mix of all three. The game won’t be easy, as it will test the players’ ability to deal with the unexpected. Therefore, they will have to deal with emergencies, such as biological hazards which threaten your dinosaurs. Frontier developers provided plenty of screenshots from Jurassic World Evolution, where they present the surroundings and the mechanics behind the gameplay. A recent study developed by the AAA Foundation for Traffic Safety revealed a new risk for drivers. It’s not something coming from the road, but rather a tool placed in many modern cars. We are talking about touchscreen displays and systems operating inside vehicles, which might turn out a bit too distracting for drivers. For this study, researchers selected a number of 30 cars released over the past years, and found out that all of them contain distracting systems. Some of them have higher chances of capturing the driver’s attention and keeping him from looking at the road, while others are a little less dangerous. Even so, the distraction is present. The number of deadly car accidents has increased over the past few years, and most of them occurred after drivers got distracted. Also, the number of crashes resulting after drivers directed their attention to something else increased by 8.8 percent over the past few years, and reached 3,477 in 2015. The AAA Foundation split the 30 car models in three groups, according to their distraction levels. Twelve of these had a huge amount of touchscreen systems inside, and were found to contain a very high level of distraction. Eleven other models were situated in the high group, while the other seven were in the moderate category. Such systems are usually helpful, as they can display directions and localizations. However, they also contain music services, phone, or radio, which can easily capture the driver’s attention. This is why the foundation wants to urge carmakers to improve these systems, and prevent people from using them while the car is moving. 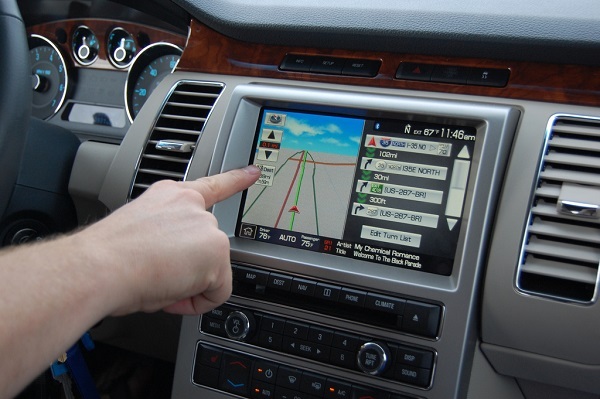 Among the most distracting car models, belonging to the very high group, there are Audi Q7 QPP, Chrysler 300 C, Dodge Durango GT, Ford Mustang GT, or GMC Yukon SLT. Staying up-to-date with whatever’s new and constantly keeping in touch with your friends comes at a price. You might find that Facebook Messenger consumes quite a lot of data, which is not really affordable at the end of the month. 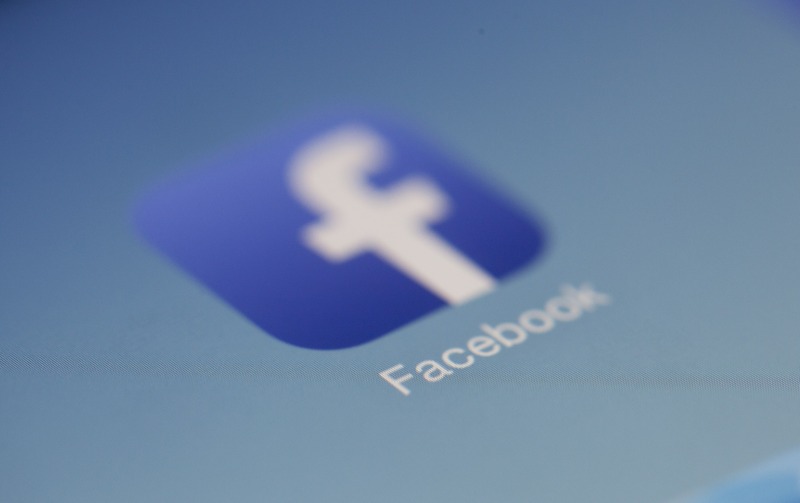 However, Facebook thought of a solution, and will now offer people a way to use the messaging service without consuming much data. Facebook developed a ‘light’ version of Messenger, which keeps you connected while using significantly less data than the full service. This version is called Messenger Lite, and offers less data-consuming features, while still offering many options for you to communicate with your friends. Messenger Lite was already available in Australia, India, and 100 other countries. Now, Facebook rolled it out in US as well, together with UK, Ireland, and Canada. The app can already be downloaded from the Google Play Store, but it’s strictly for Android users. Unfortunately, it might take quite a while until it features an iOS version as well. Messenger Lite works just like a regular Messenger app. Once you download it, you sign up with your already existent Messenger account. Your contact list immediately gets on display, together with the chats you have already started. However, some features are missing, but this is only meant to make the app run faster and consume less data. For instance, video chats are no longer available on Messenger Lite, as they consume a lot of data. Also, the chat heads are gone, so you can message someone only after opening the app. However, the lighter version will let you sends emojis or photos, together with regular messages which contain text. This is a clever strategy to keep you connected to your friends, while consuming as few data as possible. Anthony Levandowski has had an interesting trip to fame, and is best well-known for being the man at the center of the Uber-Waymo scandal. He doesn’t cease to amaze everyone, as now is set to start a new religion. This religion is called ‘Way of the Future’, and is supposed to be worshipping an AI god. Levandowski started as a Google engineer who slowly became well-known everywhere. After he left the company, he made his own startup, Otto, involving self-driving cars. This startup was bought by Uber, and Levandowski became an executive of the bigger company. However, he is responsible for the infamous scandal between Uber and Waymo. The latter is a division which belongs to Google, and they claim he stole their technology and applied it in the development of autonomous vehicles. Uber fired him after these accusations, but the trial is still ongoing. Levandowski seemed determined not to disappear from the spotlight. It seems the engineer is set to start a new religion with an AI god. Although many regard AIs as an imminent threat, Levandowski sees it otherwise. He also seems to believe the Singularity is possible, or that such machines can actually become smarter than humans. So far, this religion, called ‘Way of the Future’ hasn’t applied for the necessary paperwork to become a true religious organization. However, the former Uber executive has submitted other papers, entitling him as the CEO and President of this religious group. The chances that Singularity will occur are quite small but, even if this does happen, Levandowski wants to be on the right side. He might think this is a good thing, but other experts in the field, including Elon Musk, are terrified by such a scenario. A security researcher has recently revealed a dangerous vulnerability present in the latest version of Internet Explorer. It seems the browser has a serious bug which allows websites to leak whatever the user is typing in the address bar. This includes both URLs and search terms, which automatically become visible to the website the user is currently on. Manuel Caballero is the researchers which discovered this serious vulnerability. The flaw leaves Internet Explorer’s address bar ‘open’ for the website the user is currently on. For instance, if someone is viewing a page, and wants to go on and visit another one, the former page can peak on what the user will write in the address bar. As soon as the user hits enter, the page he is on will be able to see what page he will be visiting next, or what search terms he is interested in. This is extremely problematic, as it might leak some private information about the user. In fact, the entire browsing history of a person becomes available, which raises huge security concerns. The researcher suspects this could be a Microsoft strategy. The company has learnt Internet Explorer is outdated a long time ago, and now it’s silently trying to get rid of it, and convince people to replace it with its new browser, Edge. Therefore, they might be avoiding the providing of updates for Internet Explorer on purpose. Many users have already given up on the classic Internet Explorer in favor of other browsers. However, there are still some people who either have to use Internet Explorers, or are not aware there are better alternatives. When informed about the issue, Microsoft declared they should provide a bug fix soon. However, the safest way to avoid such issues would be to switch to a more modern browser.